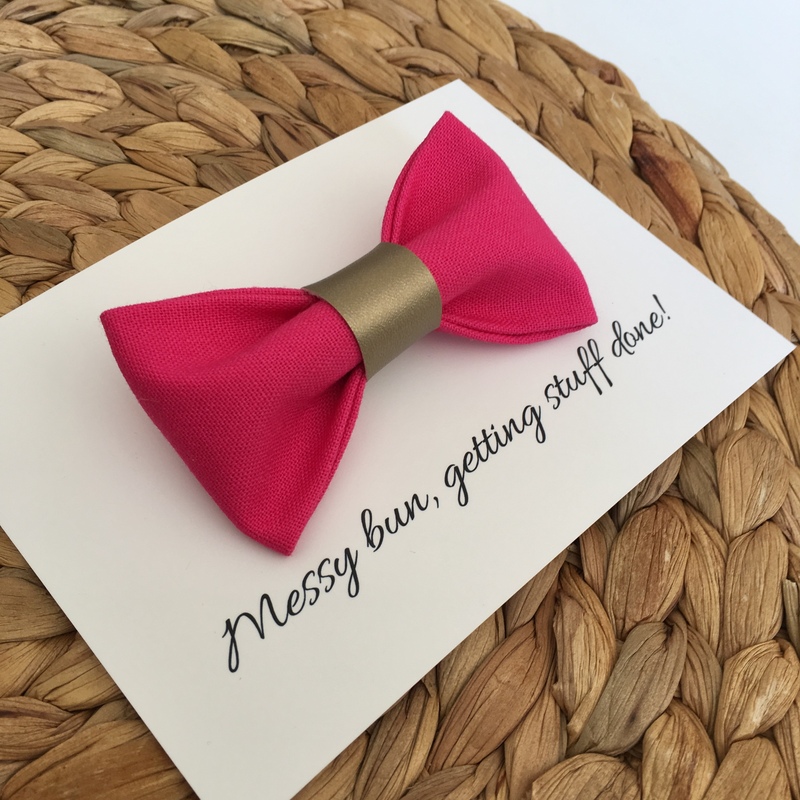 Perfect new mum gift or best friend gift, a Messy bun, getting stuff done hair bow! 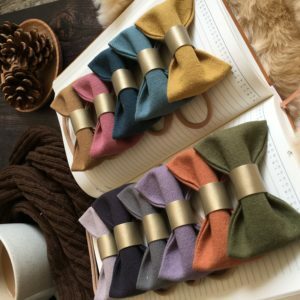 These beautiful handmade fabric hair bows are perfect for accessorising the messy bun. 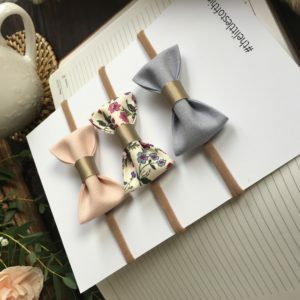 Set on an alligator clip or bobble, these bows are mounted on a high quality presentation card making them an ideal gift. 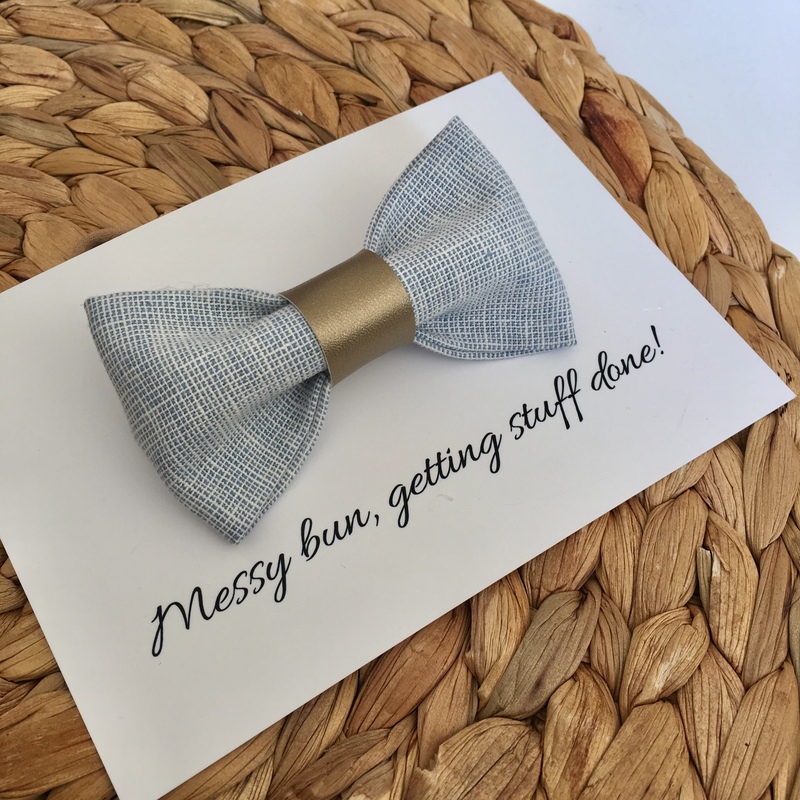 Perfect new mum or best friend gift, a Messy bun, getting stuff done hair bow! 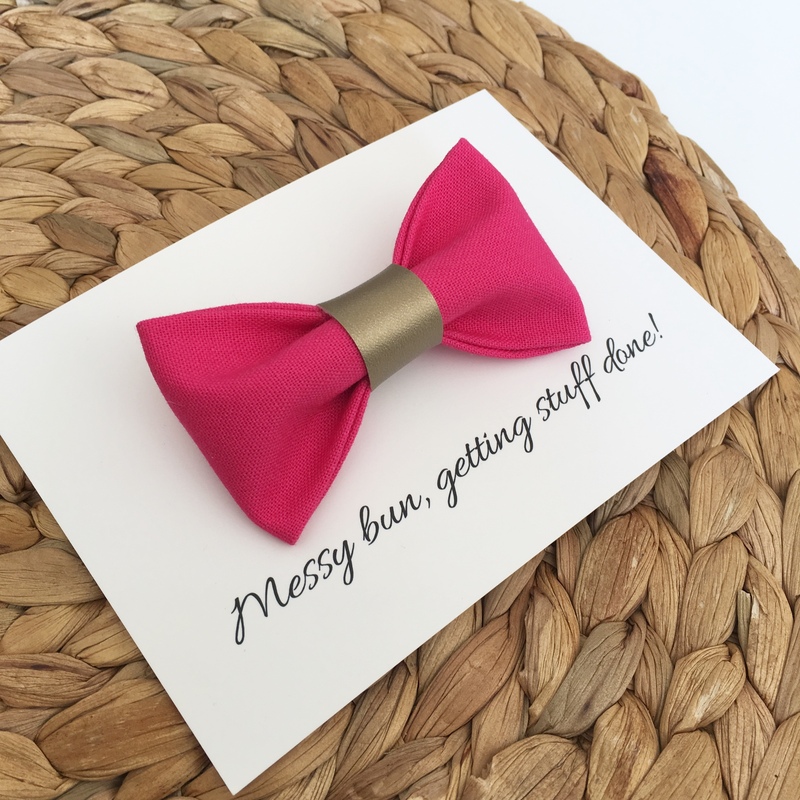 Perfect new mum gift or best friend gift, a Messy bun, getting stuff done hair bow! 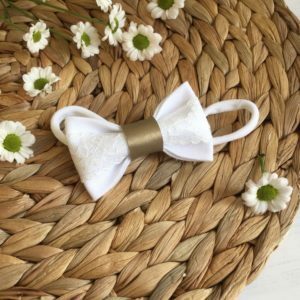 These beautiful handmade fabric hair bows are perfect for accessorising the messy bun. 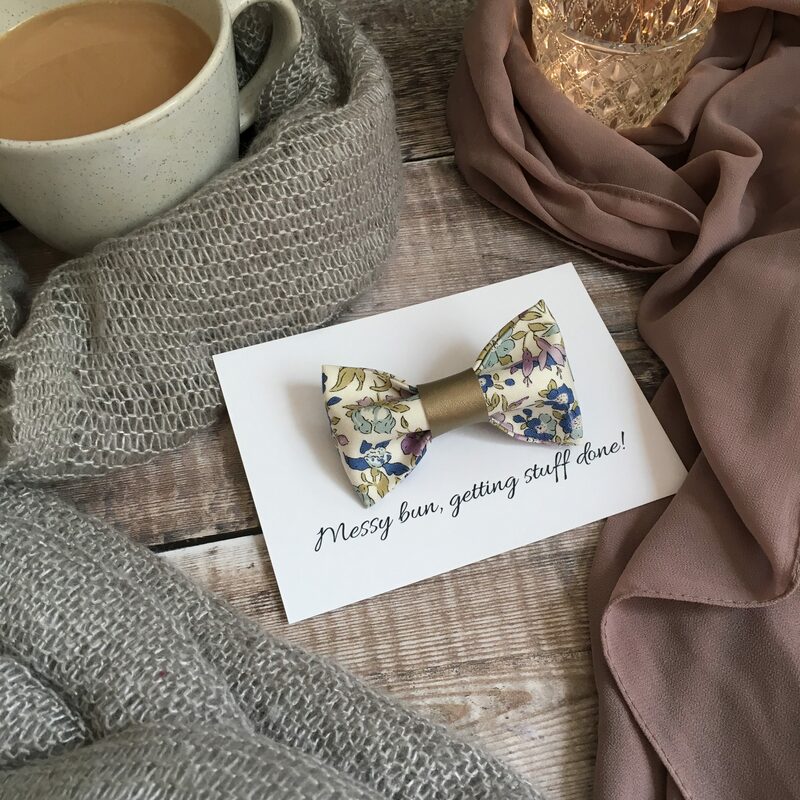 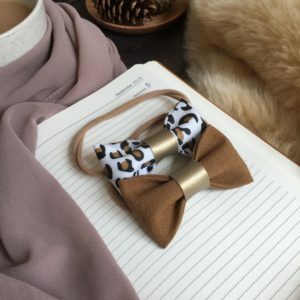 Set on an alligator clip or bobble, these bows are mounted on a high quality presentation card making them an ideal new mum gift. 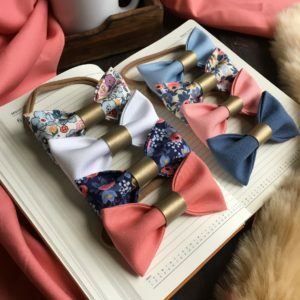 These hair bows are available in original or mini size only. 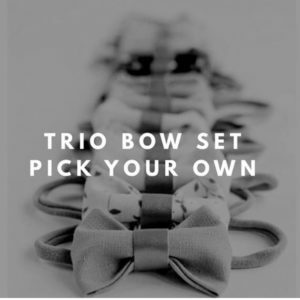 Feel free to choose any colour bow for your messy bun bow, just pop a note at the checkout with your colour choice.